The Time for a Faster, Smarter PC is Now. Equipped with rapid responsiveness, the latest 8th generation Intel® Core™ i3 processor has the power and speed to keep up with your demands. Open files and programs quickly, plus seamlessly switch between applications and web pages without delay. Tell us what you need to achieve and we'll get you the right technology to do it. Novatech can help you to choose the right machines to ensure zero bottlenecks and maximum performance, meaning that you get exactly the right tools for the job, on time and on budget. Call us today on 02392 322500, we'd love to help you. 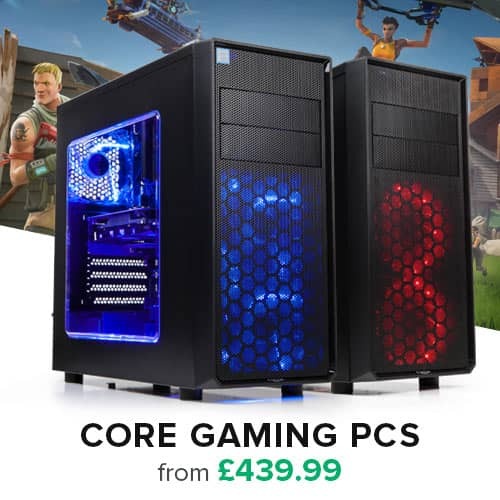 When you buy a Novatech PC the only software you'll find is your choice of operating system. 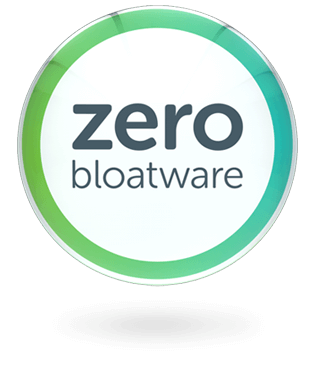 We guarantee that there will be no useless bloatware or unnecessary trial software, to keep your machine running at peak performance from the start. We engineer and build systems that last, and we do it for some of the leading names in the Security, Aviation, Defence and Marine industries. Every one of our systems is extensively tested and inspected before it leaves our doors. Should anything ever go wrong we offer UK based telephone tech support for the life of the machine.